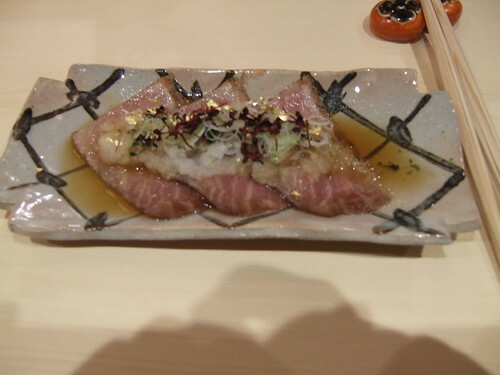 Urasawa is the most refined Japanese restaurant in the country. The chef, Hiro, trained under the now-infamous Masa (most expensive restaurant in the country, blah, blah) but he has certainly eclipsed his teacher. 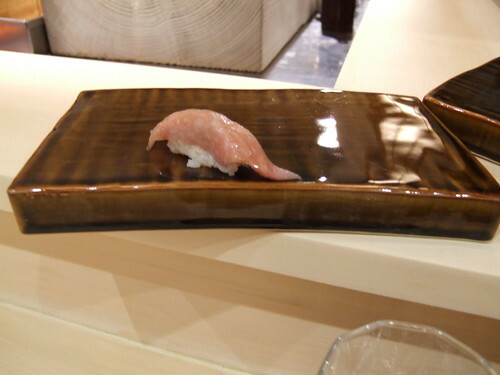 His fish is not the very best (that designation is only reserved for Sawa Sushi and Kuruma Zushi), his rice second to Sushi Yasuda, the cooked dishes second only to Masa, but the sum at Urasawa is far greater than its parts. The food is deeply personal – this is the closest you’ll get to experiencing a chef’s cuisine. 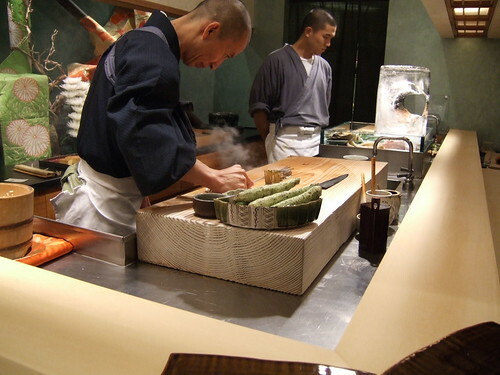 It’s a one-man show from reservations to daily flower arrangements to ice carving to preparing the dishes. Hiro tastes every ingredient on *every* dish that gets served – inferior ingredients are discarded, fish is trimmed, etc. No corner is cut. 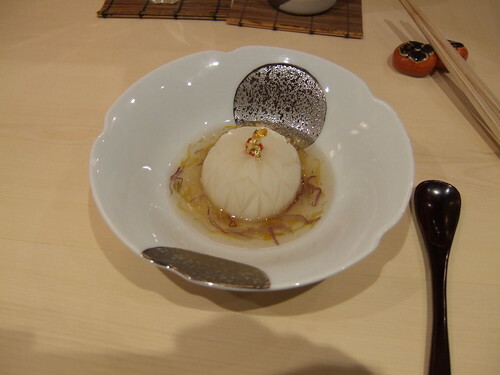 The dishes have a refinement only seen in the world’s greatest kitchens. This is very special dining. 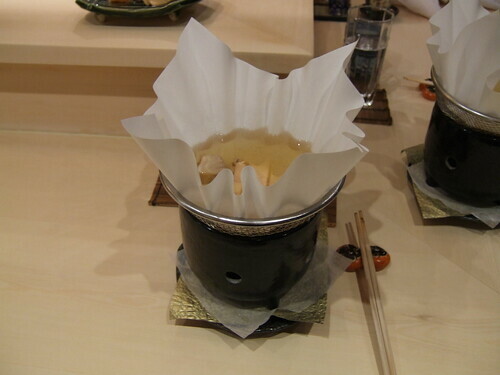 This was my 4th trip to Urasawa. 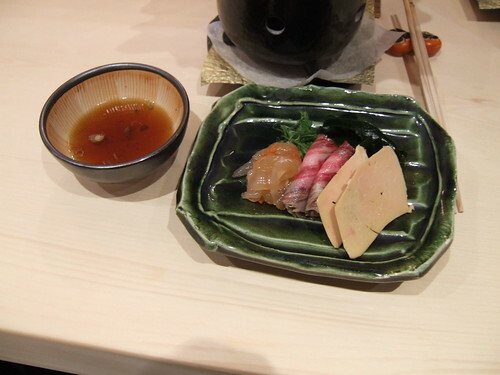 It wasn’t my favorite meal but even a lesser meal at Urasawa will eclipse nearly any other Japanese restaurant in this country. This was quite spectacular. If you look closely, you’ll notice Hiro intricately carves each radish (!) before boiling it. 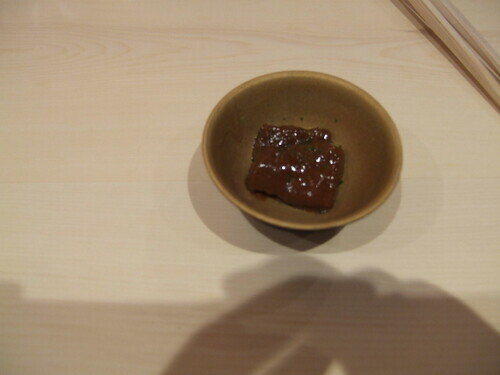 The end dish is delicate and light. 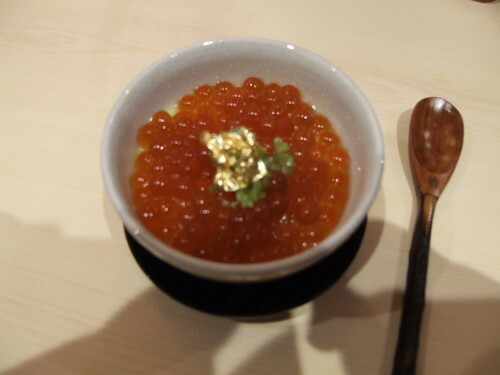 The salmon eggs had a quick burst and provided some briny counterpoint to the sweeter uni/egg custard. The shrimp was not as good as the first time I’ve had this dish but still perfectly acceptable. 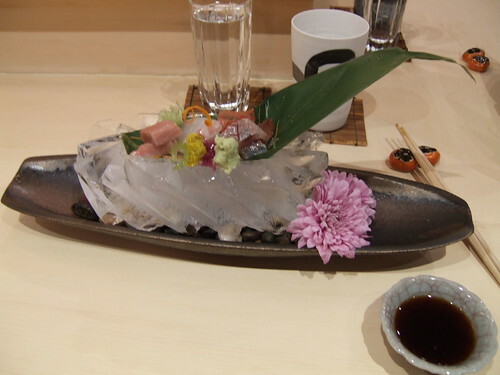 High quality fish in an ice-carved boat. See description and photo under Highlights. 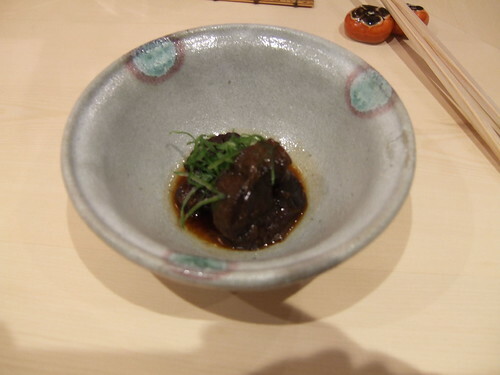 This wasn’t my favorite – a touch dry without much beef flavor. 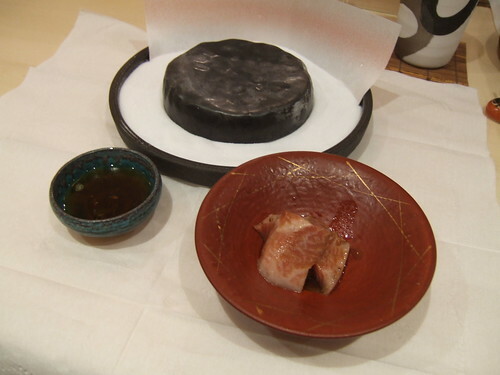 Very fatty toro + very hot stone = very caramelized decadent buttery fish. The rice is warm, just ever so-slightly sweet, with a nice touch of vinegar. Urasawa is very special. Easily a top-10 restaurant in the US (and it probably breaks my top 5.) 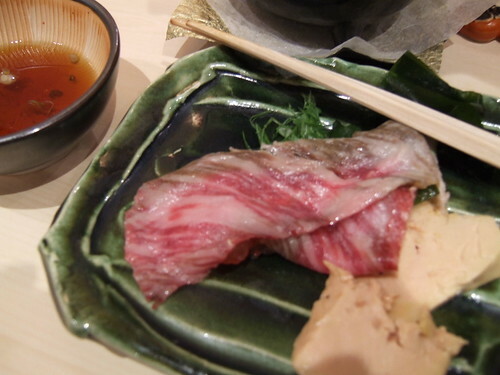 Eating @ Urasawa is the closest you can get to peeking inside the soul of a chef. Hello, I am writing about Urasawa in an article and am in need for hi res pictures. where did you find yours? I tried contacting rest but they haven’t responded.